Discussion in 'Announcements' started by Maggie, Jun 24, 2018. Hey guys! 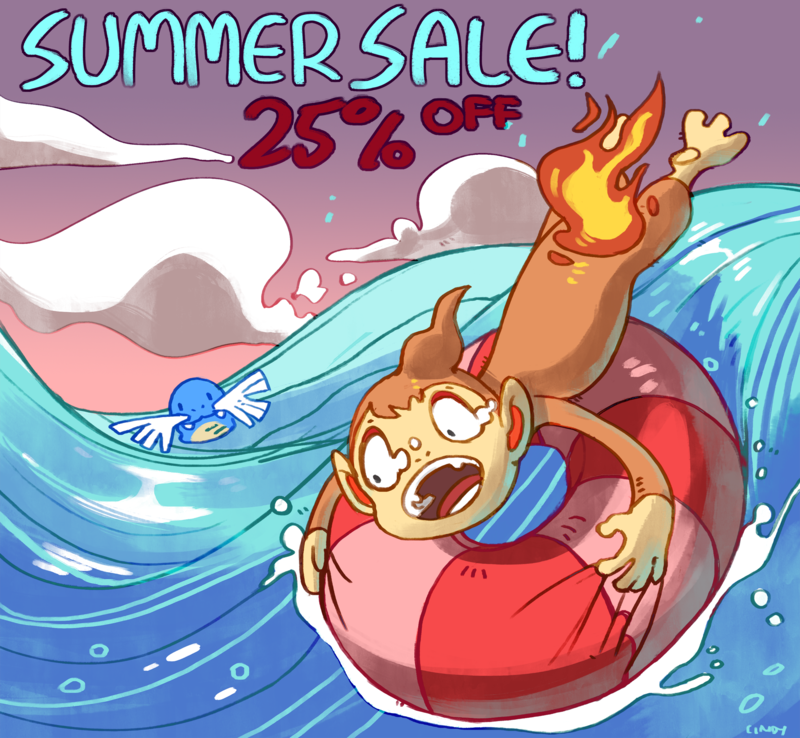 For the whole summer, we will be having a 25% Summer Sale! 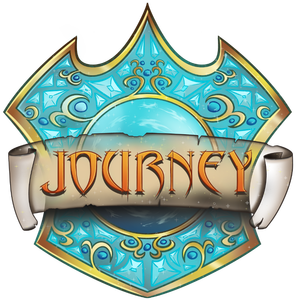 Everything in the shop excluding event items will be on sale! Enjoy while the sale lasts! Summer Keys are here! Through the keys you can get only shiny pokemon! Most of the pokemon are water or summery themed along with a few player favorites! The crate includes various legends and auras! Pro, ace, and Elite ranks are also obtainable in the chest. Summer Keys are also available for the Survival server! You can get multiple things including wolf spawners, zombie horse spawn eggs, money, keys, and more! Keys will be available all summer long along with the sale! Enjoy!